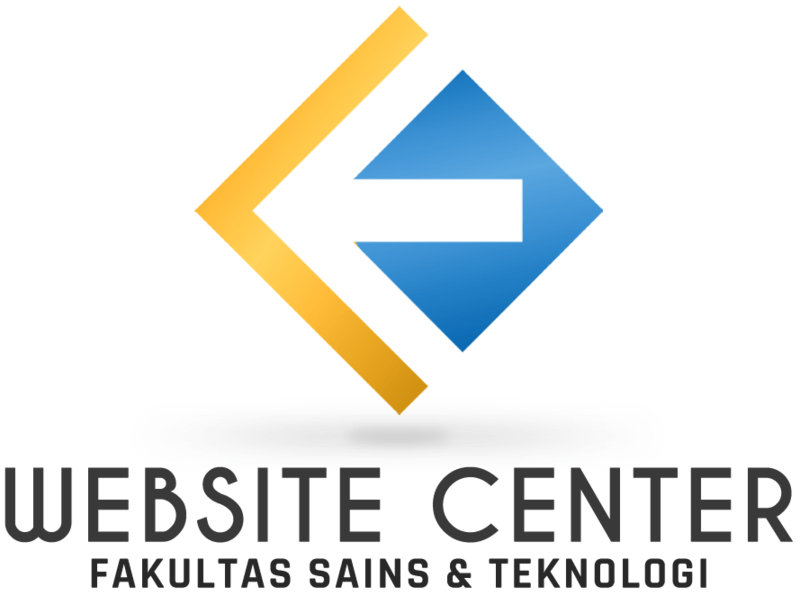 FST UIN Suska, Pekanbaru – i-IDeA™ 2018 is a competition that highlights research products and promotes the culture of research and innovation not only among the local residents of UiTM Perlis but also among participants from local and foreign institutions of higher education. Previously known as Invention, Innovation, and Design (IID), this program is given a new breath with the inclusion of innovation competitions, conferences and outdoor competitions. 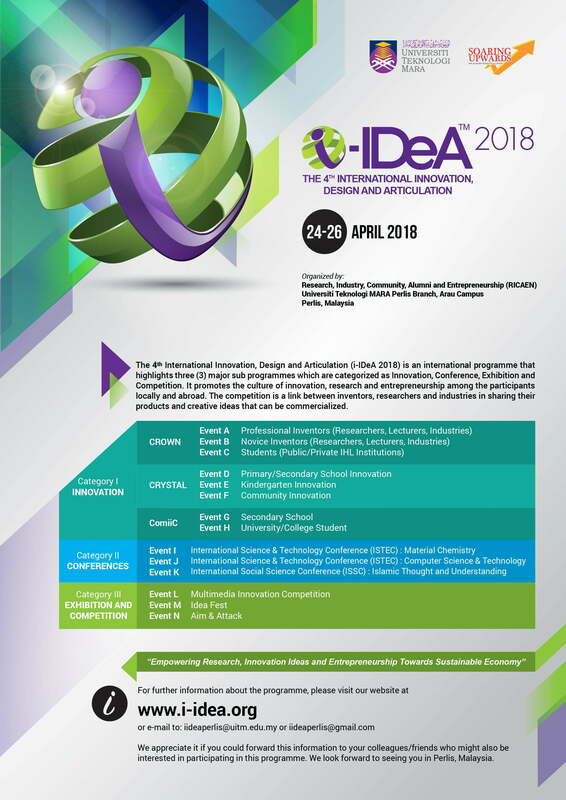 i-IDeA™ 2018 is also a link between institutions of lower and higher education, agencies and industries to share their products and creative ideas that can be commercialized. More information, please check www.i-idea.org.